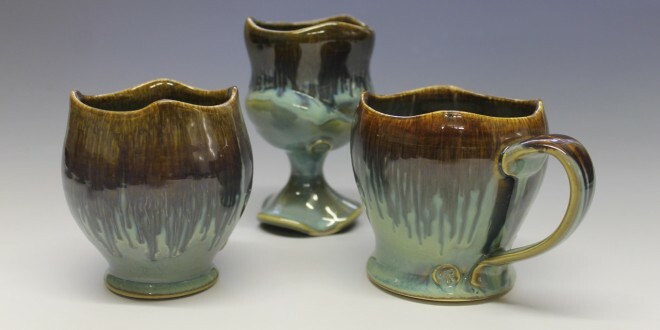 These mugs feature one of my favorite glaze combinations, creating a colorful fade from brown to green. These mugs are among my most popular and best sellers for the holidays. The handles are sturdy and comfortable to hold while drinking. 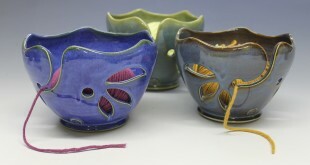 I try to keep a nice selection of these items in my etsy shop at all times, but please contact me if you have a specific design or glaze in mind. Previous Why the Wavy Rims?